It’s called Ba Noi’s CaPhe and it’s quite unlike the other branches. (SPOT.ph) UPDATED-Ba Noi’s East Capitol Drive branch has now been converted to Ba Noi’s CaPhe, the latest concept of this Vietnamese joint. 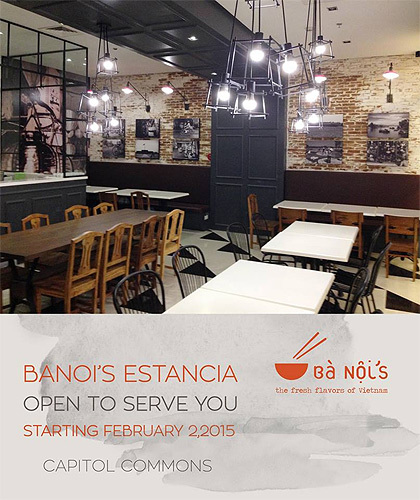 And, as an added blessing, a fourth Ba Noi’s restaurant just opened in Estancia, Capitol Commons, Pasig City. 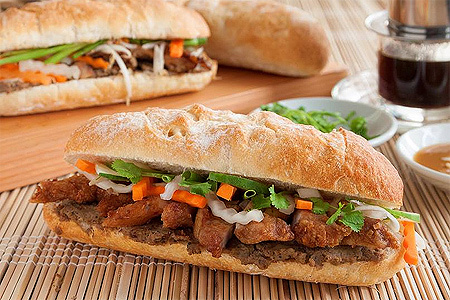 Unlike its previous incarnations where the pho is always a must-try and the goi cuon is always fresh, Ba Noi’s CaPhe is focusing on specialty Banh Mi sandwiches, quick value meals, and coffee. 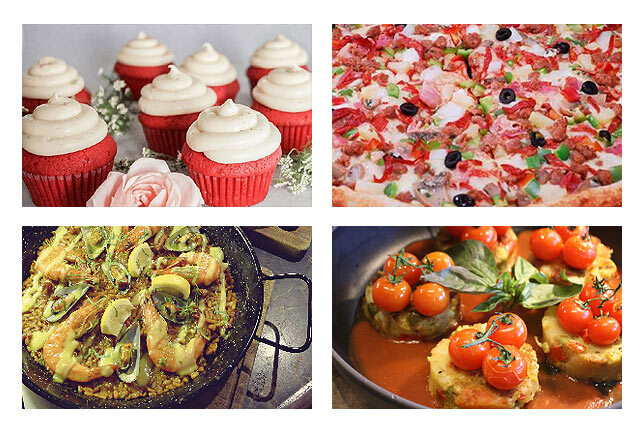 The new menu is also keeping patrons on the top of their taste buds with items exclusive to this branch. The bestsellers will definitely be available, but expect rice toppings and all-day breakfast, as well. According to co-owner Dodjie Violago, this Ba Noi’s aims for quick service and lower price points. 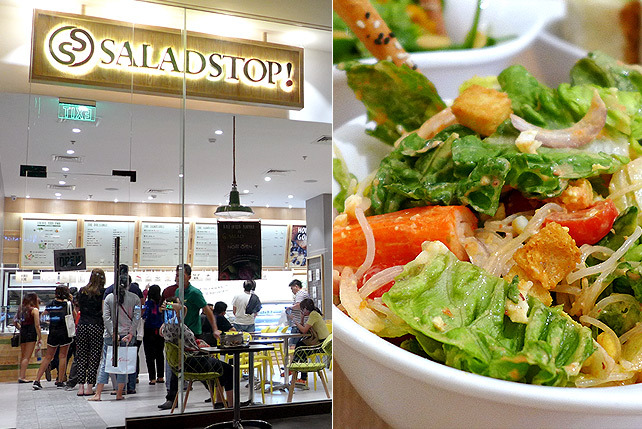 Other Ba Noi’s branches are at Perea Street, Makati City and UP Town Center, Quezon City. Watch for SPOT.ph’s full feature this week.